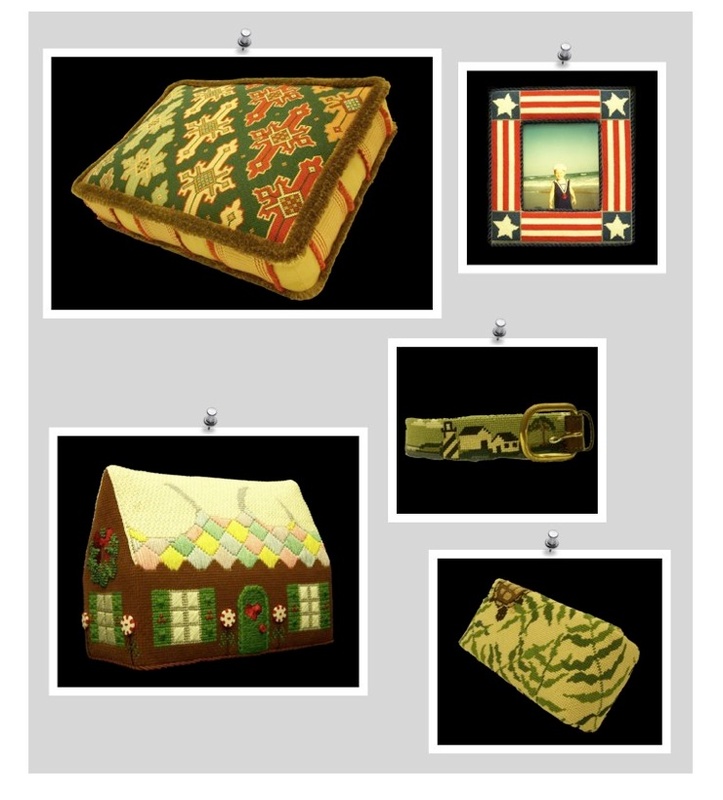 to Holiday Ornaments and Rugs! Simply bring your pieces in to the shop. Chapel Hill Needlepoint a call at 919.929.3999.